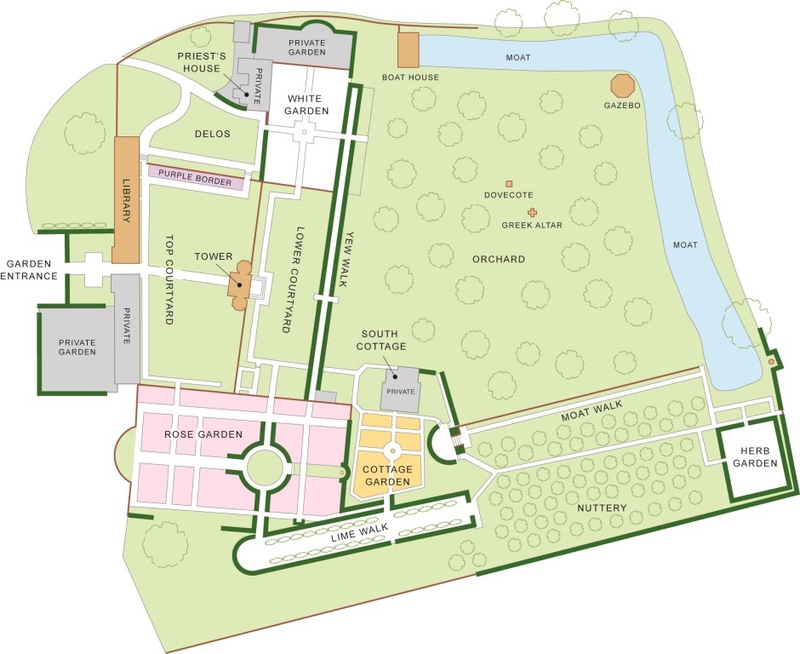 Hi – I wrote to Sissinghurst recently asking if they would consider loading a map to Wikipedia. I’m wanting one for the expansion I’m doing to the Sissinghurst Castle Garden article, This one would be perfect. You would lose the copyright on it, but a lot of people would see it!